If you arere an avid freediver, you likely spend a lot of time thinking about freediving, talking about freediving and sharing the details your latest freediving adventures. 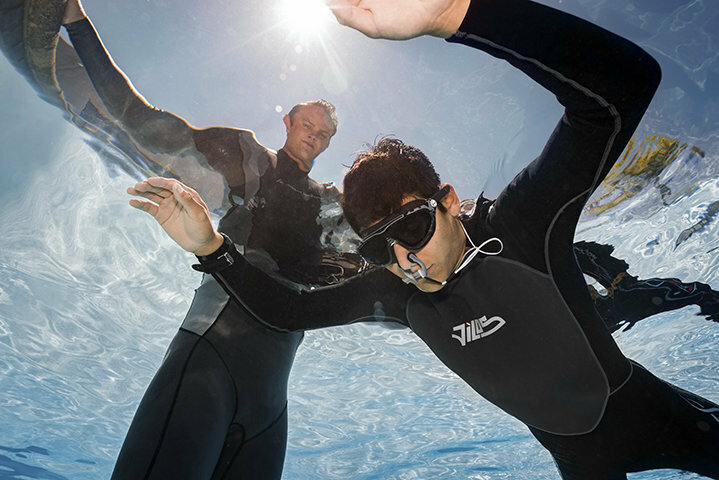 Becoming a PADI Freediver Instructor lets you take your passion for freediving to the next level and allows you to do what you enjoy as a profession. You must earn the PADI Freediver Instructor rating, but you gain a job that lets you share incredible underwater achievements with others, transforming their lives for the better while enriching yours.